As I grow older, I realised that I didn't take care of myself very well. I gained weight so much and it's seems uncontrollable now. I'm trying to lose weight now, it's super hard but one of my baby steps is drink a lot of plain water. Honestly, I don't like drink plain water, it's taste not good. But, now I seems no choice. I need to drink a lot of water in order to start to lose weight. 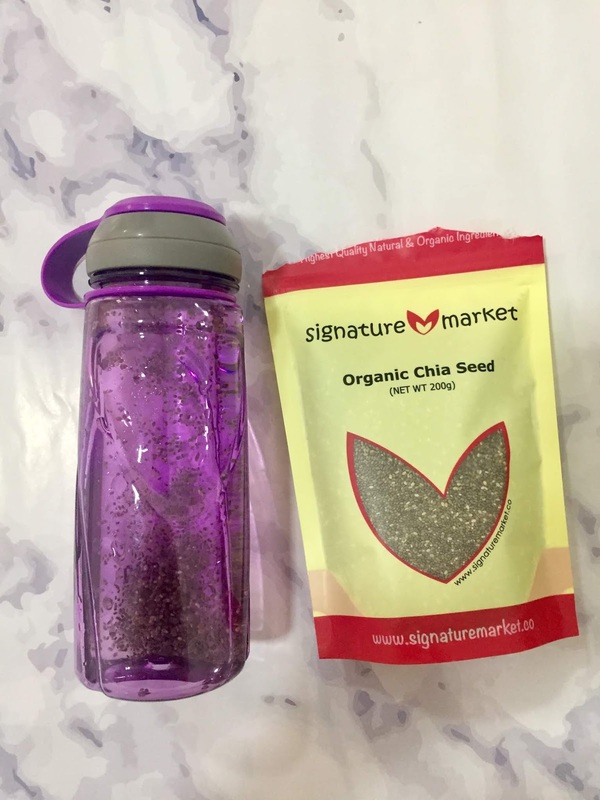 How do I know about chia seeds? I saw my colleagues always drink her water with chia seeds. Since, I don't like plain water so much. 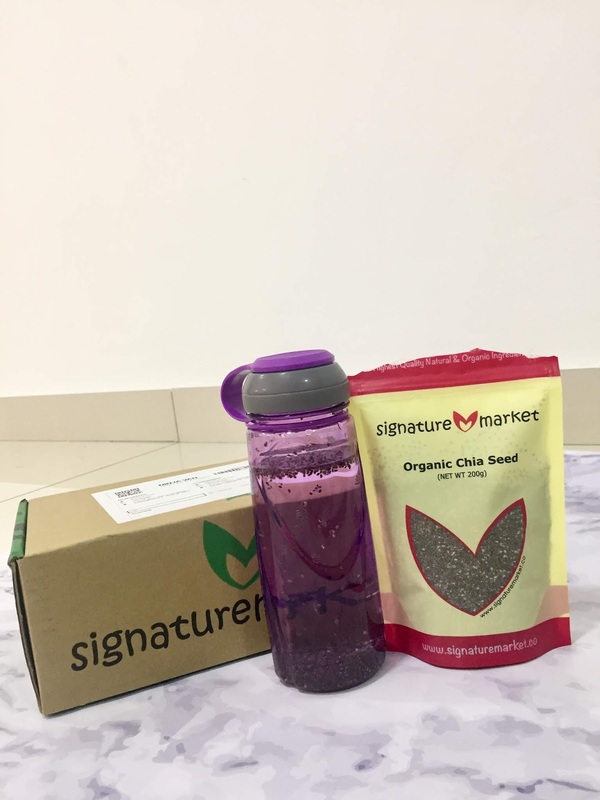 She always drink water with chia seeds inside it so I wonder how the water will be taste like. So, she did bring 200g to office for us to try, thank you Syira. 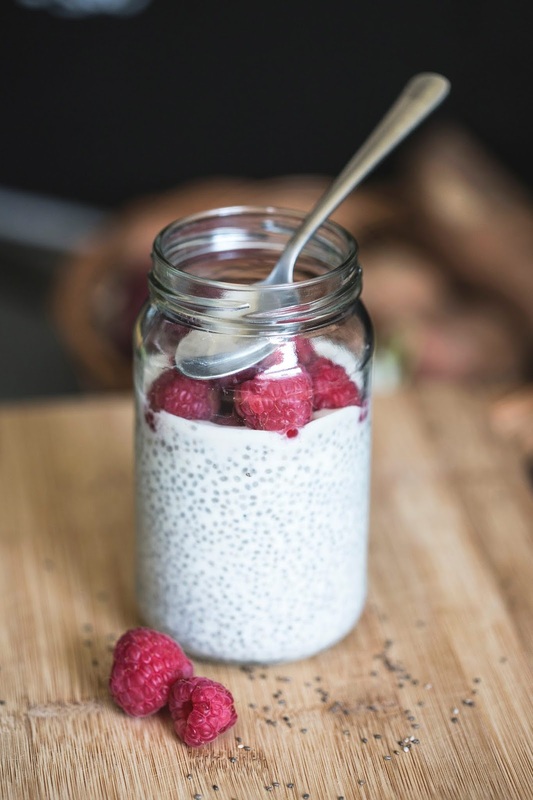 What's the benefit of chia seeds? 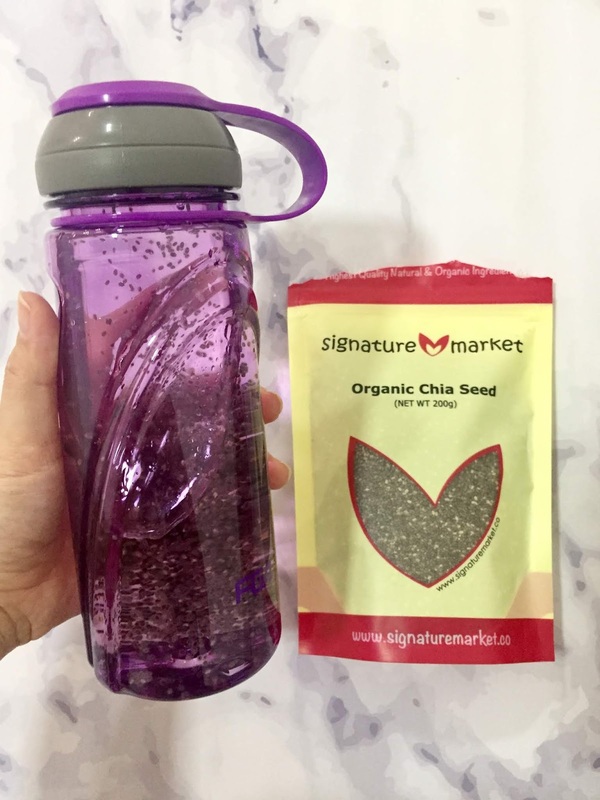 For now, I love to drink my plain water with chia seed. It's taste like normal but I love it.